Though many men are conscious of their health and general fitness levels, some don’t want to believe they are vulnerable to disease, ageing or anything else! There’s a lot that can go wrong, especially as men get older. These are just some of the things for men to keep in mind to maintain their health and maximise their quality of life. For men who drink regularly, it’s not necessarily a bad thing, but drinking carefully is important. Binging is very bad for your system, so moderate the amount and type of alcohol you consume. 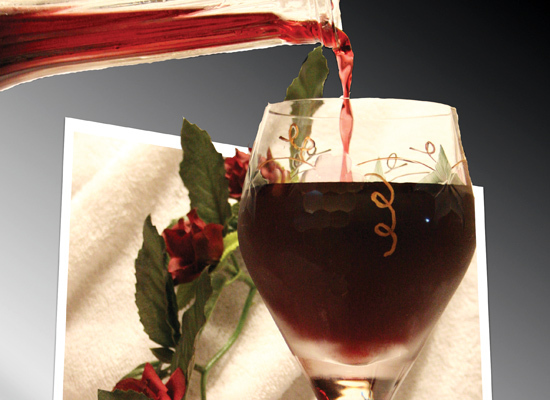 Wine and well-made whiskies are better for your body, so you might want to pick those poisons over others. Prostate cancer is an increasingly common problem, and your chance of developing the disease increases dramatically with age. Thankfully, it’s highly treatable when caught early. Regular exercise and a healthy diet are important to combat any disease, while lycopene-rich foods like tomatoes and pomegranate juice can help ward off this particular condition. Zinc produces a large number of enzymes that help your body function better, and it can even mend cell damage. Additionally, zinc will do you good if you suffer from insomnia. Oysters are popular for their aphrodisiac qualities, and research has shown that they increase sperm count. If that’s not your cup of tea, try shellfish or kidney beans. The relationships around you affect your health, both mental and physical. Stress can exacerbate existing health problems like heart disease, asthma and indigestion. To help your entire body, lower your stress by turning to friends and family for help. On average, men tend to be a bit more distant than women. Build your relationships; strengthening them can work wonders. When it comes to the gym, men are mostly about muscle. If definition is what you seek, get a trainer. Experienced exercisers know that what you eat is most important, and protein is essential to developing muscle. But don’t forgot the cardio; it’ll keep your heart in fighting shape. As imperative as it is to work out, it is equally important to know when to rest and let your tissue heal. Aromatherapy can be a powerful tool, and scents like peppermint calm the mind and body. If you’re intent on long workouts to improve your physique, peppermint can help your body push through. The calming effect will make you feel less physical strain, allowing you more time with the weights. One of the reasons athletes eat bananas in such abundance is because they are good energy sources. 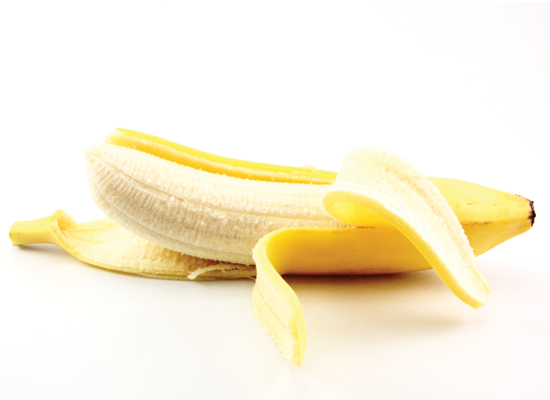 For men, the potassium content is a boon that helps your body work more smoothly. Definitely include them in your diet. Carbohydrates are a tricky subject. Contrary to popular belief, many dieticians will tell you they’re a necessary part of most diets. The trick is to choose the right ones. Lutein-rich foods will also help fight cancer. Quinoa has become a most popular healthy food in the past few years, and this and other whole-grain carbs should be included in your diet. Watching how much you eat might seem like something for people trying to shed the pounds, but it isn’t just for them. The quantity and regularity of your meals is important when you’re working out. Don’t overeat, but ensure that you get what you need to build muscle without loading up on fatty foods. Nuts are very healthy and for many reasons. Brazil nuts are an especially good choice. They’re rich in antioxidants to promote overall well-being. In addition, they are high in selenium, which can help lower bad cholesterol. Careful, though: nuts are quite high in calories, so limit yourself to just a handful.